We spend our lives communicating. In the last fifty years, we’ve zoomed through radically different forms of communication, from typewriters to tablet computers, text messages to tweets. We generate more and more words with each passing day. Hiding in that deluge of language are amazing insights into who we are, how we think, and what we feel. 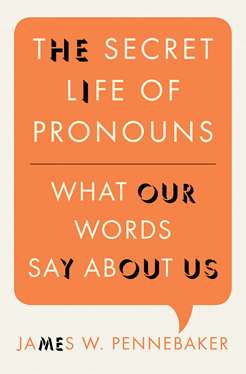 In The Secret Life of Pronouns, social psychologist and language expert James W. Pennebaker uses his groundbreaking research in computational linguistics-in essence, counting the frequency of words we use-to show that our language carries secrets about our feelings, our self-concept, and our social intelligence. Our most forgettable words, such as pronouns and prepositions, can be the most revealing: their patterns are as distinctive as fingerprints. Using innovative analytic techniques, Pennebaker X-rays everything from Craigslist advertisements to the Federalist Papers-or your own writing, in quizzes you can take yourself-to yield unexpected insights. Who would have predicted that the high school student who uses too many verbs in her college admissions essay is likely to make lower grades in college? Or that a world leader’s use of pronouns could reliably presage whether he led his country into war? You’ll learn why it’s bad when politicians use “we” instead of “I,” what Lady Gaga and William Butler Yeats have in common, and how Ebenezer Scrooge’s syntax hints at his self-deception and repressed emotion. Barack Obama, Sylvia Plath, and King Lear are among the figures who make cameo appearances in this sprightly, surprising tour of what our words are saying-whether we mean them to or not. I thought this was a mildly interesting book explaining how people’s use of language reveals a lot about their personality and mental condition. For instance, when speaking to a superior, people tend to use more personal pronouns, but when speaking to a person under their authority, they tend to use far fewer pronouns. This is an unconscious behavior that happens even within minutes of meeting a stranger. However, the book didn’t seem especially practical. Many times the author reiterated that we don’t pick up on differences in pronoun usage and must rely on word-counting software to analyze text and find patterns. Because word usage is a symptom, not the cause of our behavior, changing our speech patterns won’t have much effect. Rather, it opens a window into what’s going on internally in a person’s thoughts and emotions. WordPress generally works fairly well on small-to-medium sites; on larger sites, it can run into performance issues because of the size of the database. 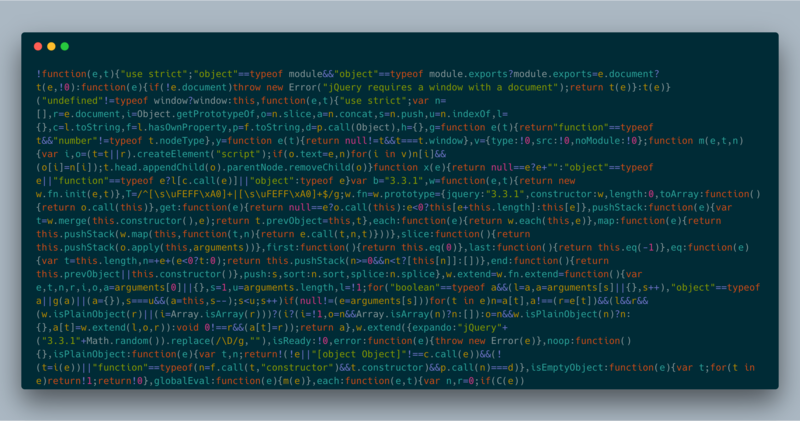 A current project I’m working on for LuminFire has a WooCommerce store with potentially 270,000+ customers, and that’s causing some issues with site performance. For sake of development, our dev store has 500,000+ users. First, I generated a CSV file with 50,000 fake users using mockaroo.com and imported them using this plugin (I had to bump up my PHP memory limit to 4096MB and execution time to 240 and it still timed out a couple of times, but I deleted the users who had already been imported and then ran the import again). Update: I have since learned about WC Smooth Generator, and it may have worked just as well or better. I figured 50K unique users were plenty and duplicating them via MySQL queries was more efficient, so wrote these queries to do the job. The users queries ran in seconds each, copying a batch of 50K rows at a time. The usermeta queries, not so much…they took about 11 minutes each since there were about 1.71 million rows to clone each time. 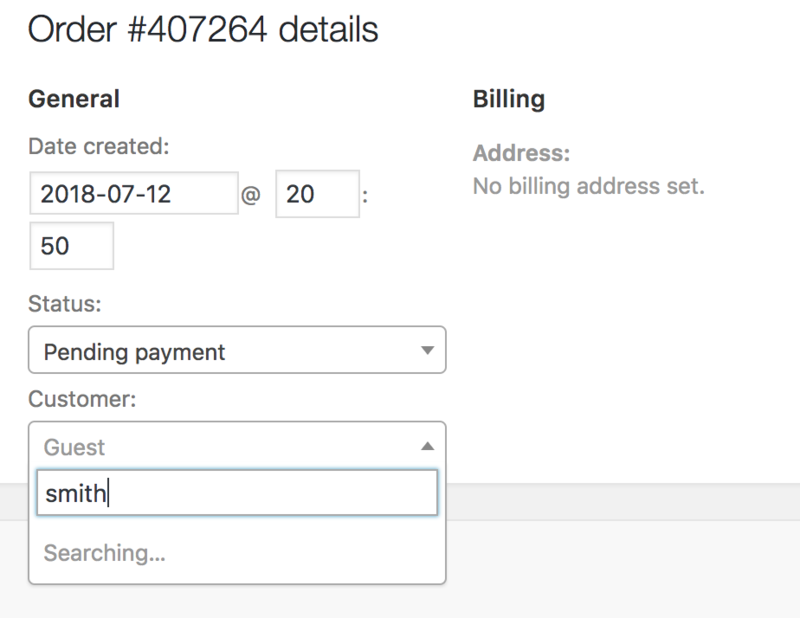 It does include the ID field since it needs to match the usermeta table. The first user ID is 510024; if you try to import and have user IDs above 510024, you’ll have errors. It does not include the meta_id field (so no errors trying to overwrite existing IDs). At the top of the user dashboard, WordPress typically displays a list of the user roles on your site, as well as the number of users in each role. The number of each users is generated by the count_users function, which uses a resource-intensive SQL query. In our dev site, it takes 15+ seconds just to run the query. This is a known issue and should be resolved in WordPress 5.0 (currently scheduled for release in late 2018), but we need this working much sooner. 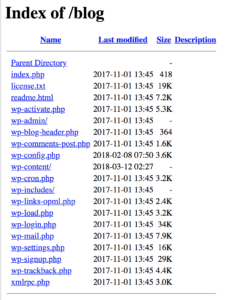 WordPress Multisite drops the number of users per role and instead shows just a list of roles; that’s how WordPress.com and other large multisite networks avoid this performance hit. The proposed patch on the ticket modifies the count_users function to behave similarly to WP Multisite: if there are more than 10,000 users (modifiable with the new wp_is_large_user_count filter), it doesn’t show the number of users per role. You can apply this patch file by downloading it, opening your WordPress installation in a terminal, and running git apply <path-to-downloaded-patch-file>. The biggest performance hit I found was searching for customers when editing an order; it took 10–15 seconds for search results to be returned. 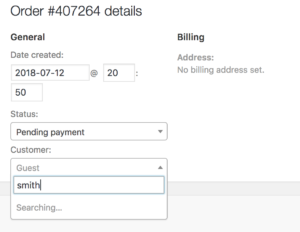 If searching by customer ID, the backend would respond pretty quickly. Otherwise, it runs a full text search for the search term in the first and last name, which takes a while; see the code for full details. Since orders aren’t manually assigned/reassigned too often, we decided this behavior was acceptable for now. The WooCommerce customer reports were the other major performance hit. For now, we simply disabled the customers reports since this particular customer already has a third-party system where they manage the customer data, so they’re not likely to use the WooCommerce reports. Here are the actual actual MySQL queries. In my staging environment, PHP ran out of memory; in my local environment, it took 305MB(!) to load the report for 1 week (the default view). As noted above, we gave up on optimizing this report since the customer doesn’t really need it. This was completely unusable; it took 300 seconds to load the page. Here are the actual MySQL queries. Two JOINs times in each query with full-text search on two columns × three queries was just too much on such a large table. Update: found another place where there’s a 15+ second wait. When bulk-editing posts (or any other post type that supports authors), an author dropdown causes a full search of the wp_usermeta table. I’ve updated the patch file in the gist above to include a fix for this. 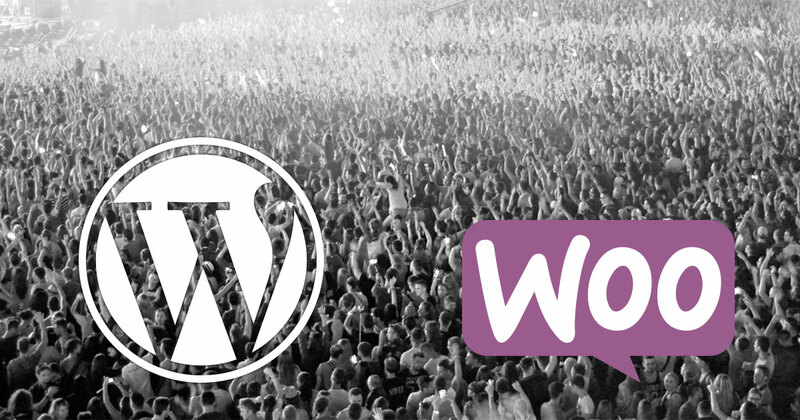 In summary, having 500,000 users on a WordPress and WooCommerce site doesn’t hurt overall performance too much, as long as you include an upcoming change in WP core and can get by without the WooCommerce customer reports. We may explore further options to improve performance particularly when getting user roles from wp_usermeta, and I will update this post or add a new post if we find other enhancements. I believe the thesis is in line with 2 Timothy 1:7: “For God hath not given us the spirit of fear; but of power, and of love, and of a sound mind.” We must not allow fear to be our motivating factor when making political—or any—choices. I’m personally noticing this in the past couple of years: change (and fear of change) can motivate us to dehumanize others, allowing us to blame and punish them for what we fear. Recent rhetoric, particularly against immigration, has this same theme of dehumanizing others not like us. By lumping them all into categories like rapists, murderers, and violent criminals, we justify treating them in ways we wouldn’t dream of treating our neighbors, friends, and loved ones. “The American ideal of what Henry Clay had called ‘self-made men’ in 1832 is so central to the national mythology that there’s often a missing character in the story Americans like to tell about American prosperity: government, which frequently helped create the conditions for the making of those men. Too often we forget how much the free market depends on services provided by government, particularly for infrastructure: roads, utilities, funding for the invention and development of the internet, etc. Sound familiar? Replace McCarthy’s name with Trump, change “Communism” to “immigration”, and remove the specific people mentioned, and it would remain an accurate description. This book is a good reminder that fear is restrictive, holding us back from making any real improvement. We must look ahead with hope and work for the common good, not just for what will improve our own situation. It’s also an encouragement that as a nation, we have been through many dark times and ultimately moved past them. 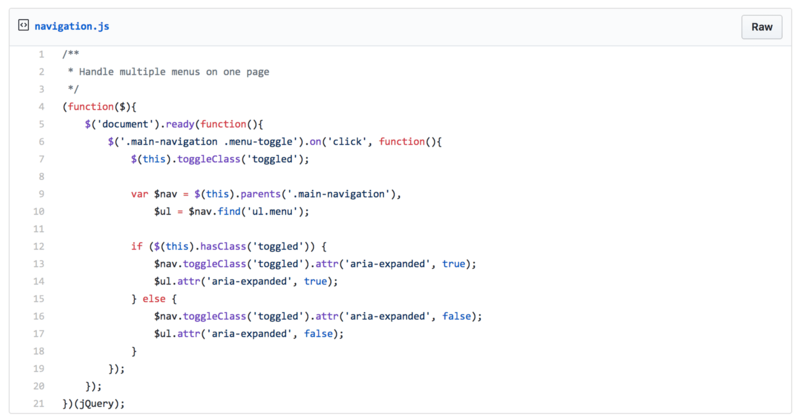 This little plugin fixes the Menu Image plugin when used with the DevDmBootstrap3 theme. Menu Image version 2.9.0 changed the way it displays images, breaking compatibility with DevDemBootstrap3. DevDmBootstrap3 uses a custom menu walker but does not use the nav_menu_item_title filter, so the plugin quit working. One of my contract positions uses DevDmBootstrap3 for many client sites, so I wrote a basic plugin to get it working again. To use the plugin, upload the PHP file to your wp-plugins directory and activate the plugin. That’s it! Americans today are anxious—about the economy, about politics, about our government. The institutions that once dominated our culture have become smaller, more diverse, and personalized. 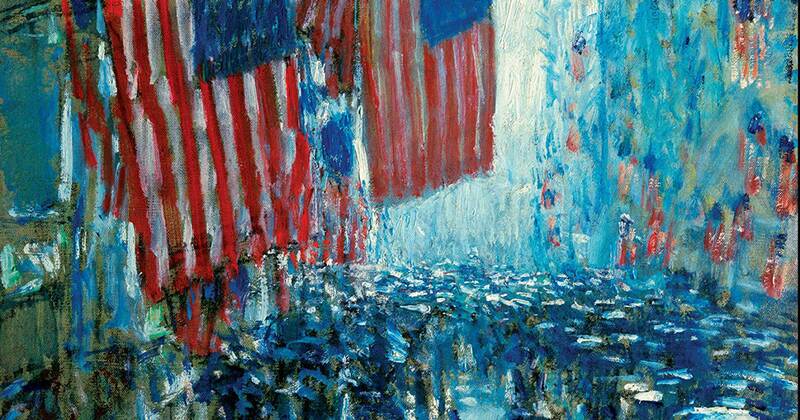 Individualism has come at the cost of dwindling solidarity. No wonder, then, that voters and politicians alike are nostalgic for a time of social cohesion and economic success. But the policies of the past are inadequate to the America of today. Both parties are stuck presenting old solutions to new problems. 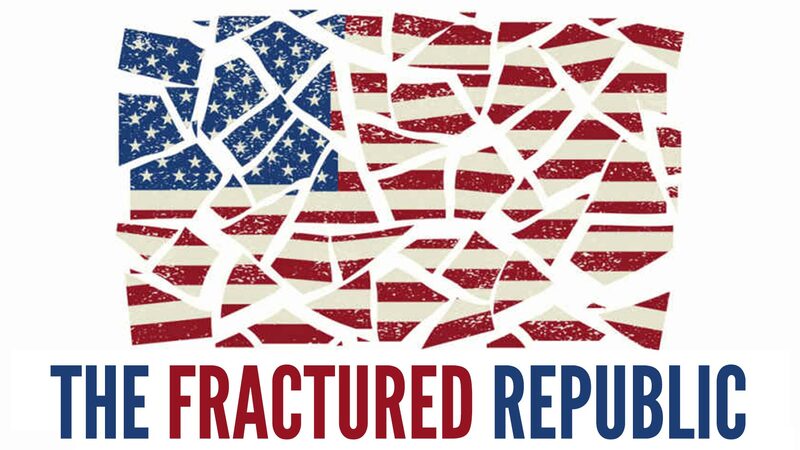 In The Fractured Republic, Yuval Levin details his innovative answers to the dysfunctions of our fragmented national life. By embracing subsidiarity and diversity and rejecting extremism and nostalgia, he believes we can revive the middle layers of society and enable an American revival. Though only 272 pages long, this book took me more than a month to read, partly due to remodeling and other side projects, but mostly because it’s a “thinking” book. Hardly a page went by without causing a new realization, making a pointed reminder, or bringing up an excellent suggestion. I cannot recommend this book enough: it gives a framework for understanding much of our current political climate without specifically assigning blame, and offers convincing suggestions for remedying it. The first half of the book looks at some history from the 1950s through the present, pointing out specific different areas that those on the Left and Right embrace and would like to bring back, and the second half makes a number of suggestions for moving forward. Below is a basic outline of the book, along with a number of quotes and thoughts that really stuck out to me. The Left and Right both long for specific time periods from the past half century and strive to return to the benefits they see from those times: “Democrats talk about public policy as though it were always 1965 and the model of the Great Society welfare state will answer our every concern. And Republicans talk as though it were always 1981 and a repetition of the Reagan Revolution is the cure for what ails us.” (page 15). This nostalgia blinds us to many of the changes that have taken place in our country and culture during this time period. This chapter alone is worth getting the book just for understanding the context of current political viewpoints, discussions, and goals. As the US came out of World War II, we were a strong, unified, consolidated country—partly due to rationing and the clear moral struggle we perceived between democracy and Nazism/fascism. However, Levin argues, it was a unique “bridge” between two Americas: the increasingly unified and centralized society and government in the first half of the century, and the increasingly diverse culture in the second half. In the 1950s, much of the country was still relatively consolidated economically due to necessary regulation during the war years, and it was also a low point for immigration as well: by 1950, the percentage of US residents who had been born abroad was 7% (down from 15% in 1910) and down to just 4.7% in 1970. Progressives tried to “alleviate the plight of industrial workers” by opposing the consolidated government and company ownership with consolidated workers’ unions, democratic political power, and popular cultural power. “The Left was fighting the cultural constriction while reveling in the economic consensus; the Right was fighting the economic constrictions while reveling in the cultural consensus.” (page 53). The 1960s–70s saw many changes and liberalization of culture, economy, etc., with more focus on individualism and a growing distrust of big government, labor unions, and consolidated power. In the 1970s, Republicans and New Democrats realized that liberalization was not to be resisted and they should instead work with the diffusion and fracturing. In the 1980s and especially the 1990s, rising inequality and diversity moved people away from large cultural institutions and networks and into smaller more niche networks. American life continued to be concentrated, but at both ends of the spectrum (in ways that pull us apart) instead of in the middle (in ways that bring us together). Institutionally: “increasingly, society consists of individuals and a national state, while the mediating institutions—family, community, churches, unions, and others—fade and falter” (page 89). Not surprisingly, the Left and Right have different explanations for the societal fracturing; the Left blames it on economic equality, while the Right pins it on cultural disintegration and polarization. Essentially, the Left sees economic change as the root of many of our current issues, while Right sees cultural change as the cause, and both tend to overlook or deny the diffusion and decentralization of society in the past half century. Midcentury nostalgia cannot provide a guide for today’s society. The constitutional system is adaptable; the 1930s–1960s-style welfare state is not. Those on the Left must realize that consolidated power and programs are not an effective solution, and that giving more options instead of fewer is likely to work. The Right has it a little bit easier since they tend to emphasize mediating institutions—church, community, clubs, etc.—which offer more promise of bringing us together and making improvements, but they should not emphasize radical individualism as much as they do. “The Left distorts or exaggerates America’s economic problems and the Right discounts or ignores them. So what are they missing? What are those problems? …The core of what our bipartisan nostalgia obscures has to do with the effects of persistent diffusion and diversification—which in this case involves especially the effects of an intensifying specialization in our economic life.” (page 113). Attempts at restraint (protectionism, tariffs, special incentives, etc.) aren’t effective because the benefits of globalization are too great. The hollowing-out of the middle hurts those at the bottom more than those in the middle, because the “rungs” on the ladder to the “top” are fewer and further apart. Immigrants tend to be either highly-skilled (seeking more opportunities for advancement) or low-skilled (seeking any improvement), so immigration tends to increase economic specialization. As workers, we want better pay and options, while as consumers, we want lower-cost goods and services. Employers used to mediate the tension, because the needs of workers took priority over the needs of consumers. Increasingly, we view ourselves as consumers rather than workers, and the shift in mindset has caused companies to shift and prioritize consumers’ needs over employees’ needs. Don’t mistake it for a cause as much as an effect of other causes. Make it easier to earn a decent living wage by improving the tax/regulatory system, making healthcare more competitive and affordable, reducing cronyism, and reducing bottlenecks (requirement for college education to get a job, etc.). 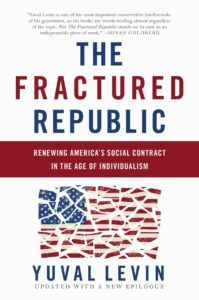 “If the Left is to help America modernize, and lift up those Americans made most vulnerable by the trends we have been following, it will need to free itself from the anachronism of social democracy.” (page 130). The welfare bureaucracy is a relic of a bygone age of consolidation. Instead, we need alternatives that help integrate those who need help into society and those mediating institutions of family, church, community, etc. To those on the Right: don’t fight to roll back or shrink liberal welfare state, but seek to “replac[e] their centralized administrative forms with decentralized mechanisms of knowledge discovery at the margins” (page 141). To those on the Left: “advocate for public provision as an option in the resulting competitive markets to restrain the excesses of market provision and serve the unmet needs of the most vulnerable” (page 141). Decentralize social and economic policy. If we strengthen the markets, we should also strengthen those subsidiary/mediating institutions that help counteract the negative effects of markets. As “expressive individualism” leads to more specific cultural niches, the centralized mainstream institutions are giving way to more specialized self-selected networks. Social conservatives for a long time “could plausibly believe that their views about the ideal firms and norms of society were in fact very widely shared” (page 156), while recognizing that many people failed to live up to them. They could see themselves as a “‘moral majority,’ overtly opposed only by a small if influential sliver of radical cultural elites.” (page 157). Increasingly they must—and have—realized that they cannot expect the political system to fit their views. “Convictional believers” numbers have not changed much, but nominal Christians are becoming unaffiliated. “Many have ceased to view religious traditionalism as an ideal with which to nominally identify and have come instead to see it as an option to reject.” (page 159). Religious traditionalists no longer speak for the majority or set the standard, and are out of practice defending it. They tend to lament what has been lost more than what might be gained. The Left looks ahead and sees economic collapse; the Right, moral collapse. “All sides in our culture wars would be wise to focus less attention than they have been on dominating our core cultural institutions, and more in building thriving subcultures.” (page 165). Religious liberty has become the “chief rallying cry” for conservatives and is essential, but not sufficient. It is an “almost exclusively defensive posture”, asking to be protected and left alone rather than selling others on their vision. It “risks further distorting the larger public’s understanding of what is at stake in the culture wars,” tending to focus predominantly on sexuality, partly because that is mainly what the Left has been attacking. It “gives social liberals far too much credit and leaves social conservatives far too despairing” (pages 170–172). “Expressive individualism, if taken all the way to its logical conclusions, points toward moral chaos, and moral traditionalists are therefore its natural critics and opponents.” (page 172). The best method to fight back is to build genuine, caring communities, rebuilding the mediating institutions and “keeping things at the human scale.” (page 176). 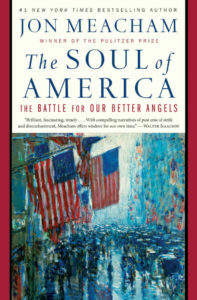 “Those seeking to reach Americans with an unfamiliar moral message must find them where they are, and increasingly, that means traditionalists must make their case not by planting themselves at the center of society, as large institutions, but by dispersing themselves to the peripheries as small outposts.” (page 178). Centralized national policies cannot fix the diffuse issues and problems in society. Genuine human connections and community (and the Gospel) can address individual needs, and perhaps we need to grow a new national identity from the bottom up. This nostalgia for mid-century America blinds us to its bad effects, causes us to keep trying the same formulas, and hinders us from seeing solutions to the very different conditions we have now. We should use the multiplicity of our society rather than seeing only two binary options of consolidation and individualism. “As a centralized government [the favored solution of the Left] draws power out of the mediating institutions of society, it leaves individuals more isolated; and as individualism [the favored solution of the Right] further erodes the bonds that hold civil society together, people conclude that only a central authority can pick up the slack. That dangerous feedback loop keeps us from seeing the possibility of other sorts of solutions to the problems we face.” (pages 186–87). “[I]nstead of applying their increasingly distinct worldviews to contemporary problems, each party has tended to understand its own increased coherence as an argument for persisting in old policy ideas—for completing the inherited checklists of the Right or Left. Each party so powerfully identifies its political objective with a particular moment in the past that neither is inclined to apply its insights to today’s different circumstances. The name of this problem is nostalgia or anachronism, not polarization.” (page 189; emphasis mine). Material/economic: the rich have more options than the poor; they try to address that by redistributing wealth. Social/traditional: there has been a huge shift from traditional values to individual ideas of family, sexuality, and culture; they try to address this by promoting pluralism. The Right’s definition of liberty “is mediated by the concept of rights, and especially property rights.” (page 201). Both definitions take for granted the idea of the free human person; the free human informed and capable of using their freedom well is a great achievement socially and has not been seen much throughout world history. This plugin clears other page caches/proxies when the Merge + Minify + Refresh cache is regenerated so users don’t end up missing static resources (CSS/JS files) due to a cached page trying to load old static resources. I ran into a puzzling issue today. 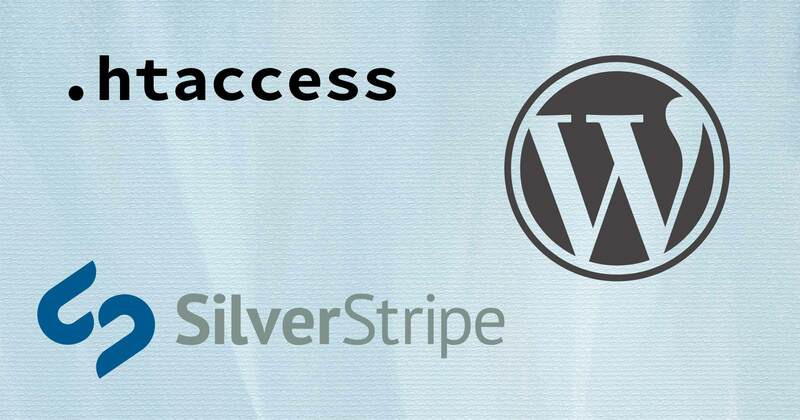 Normally I wouldn’t recommend hosting a CMS inside another CMS installation, but for various reasons, I had to set up a WordPress blog inside an existing SilverStripe installation. For sake of this article, I’ll call it example.com/blog/. That’s obviously not ideal, as well as being a bad idea for security. And that did the trick! 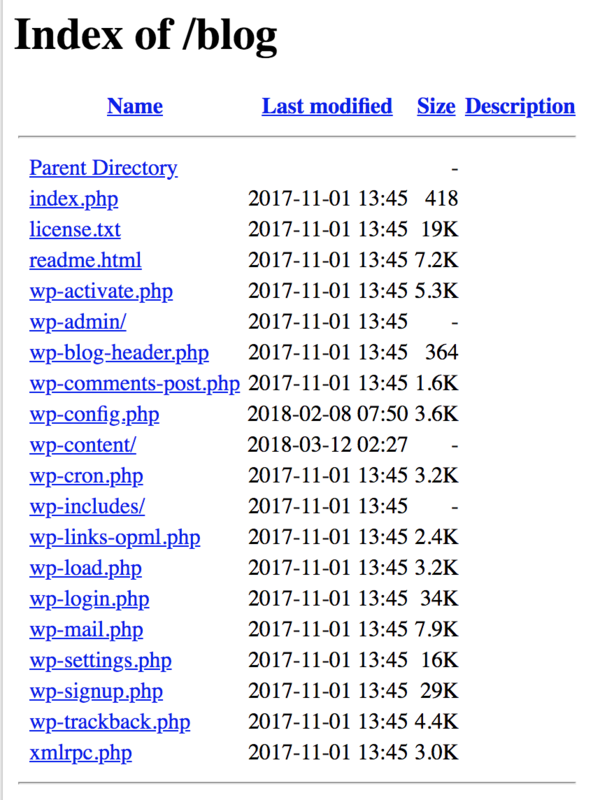 There must have been a server-wide setting to use some other file for DirectoryIndex (that’s the file that gets served by default when you try to access a directory URL), but I didn’t have access to the entire server. # Process through SilverStripe if no file with the requested name exists. # Pass through the original path as a query parameter, and retain the existing parameters. This 511-page book by Gordon S. Wood is what I call a “comparative biography”: a comparison and contrast of two contemporaries. John Adams and Thomas Jefferson could hardly have been from more different backgrounds: Adams was a relatively poor New Englander from the “common” class and rose to prominence due to his law practice and writings, while Jefferson was born into the wealthy Virginian society and owned slaves his entire life. Despite their drastically different beginnings, they both served as emissaries to France, served under Washington during his presidency, and served as President themselves. 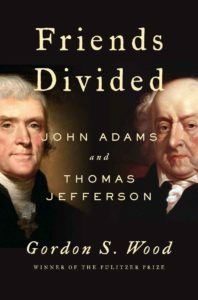 They held opposing viewpoints on how the government should act (Adams favored monarchist traditions, while Jefferson adamantly believed in democratic methods) and attacked each other in the press so much that for a period of years, they stopped communicating altogether. After Jefferson’s presidency, a mutual friend (Dr. Benjamin Rush) convinced them that they should mend their relationship, and they continued writing to each other for the rest of their lives, finding much where they could agree. One of my favorite things about this book is how it delves into explanations of the current political situation. For instance, it explained the English political system and the tension between the king and Parliament for sovereignty. It also discussed Adams’ and Jefferson’s viewpoints on the strength of representative bodies vs. the executive, and Adams’ increasingly-peculiar views on representation and monarchy. 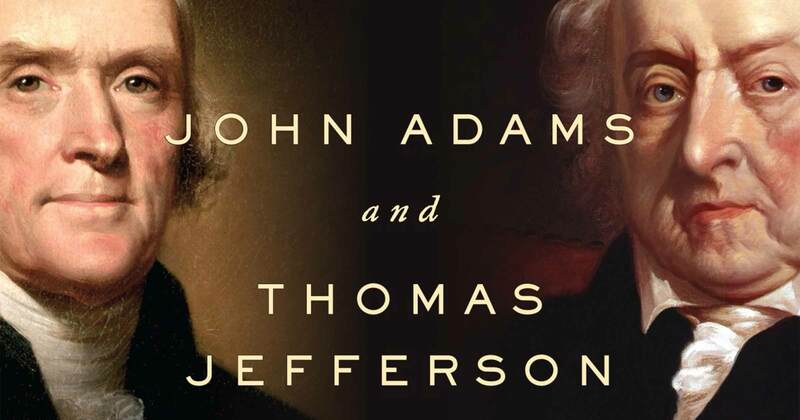 The book ends with a comparison and contrast of the two statesmen’s legacies, specifically how their overall beliefs have impacted how we view them today. I thoroughly enjoyed this book and highly recommend it, both for the biographical content and the explanation of the politics in the formative days of our country. It definitely helps explain why Adams is the “forgotten” founding father.